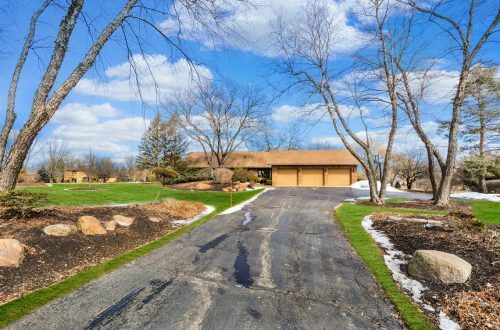 Sprawling home on a beautiful private acre in a cul-de-sac location in Bishop’s Ridge of Kildeer. Welcome home to a flowing floor plan with volume ceilings, oversized windows & more. 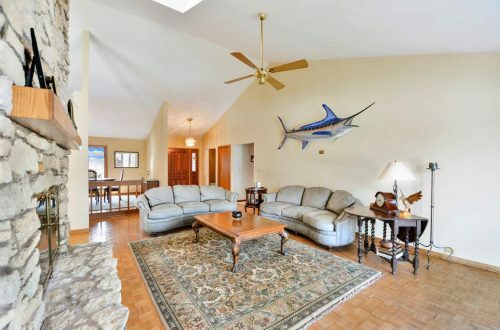 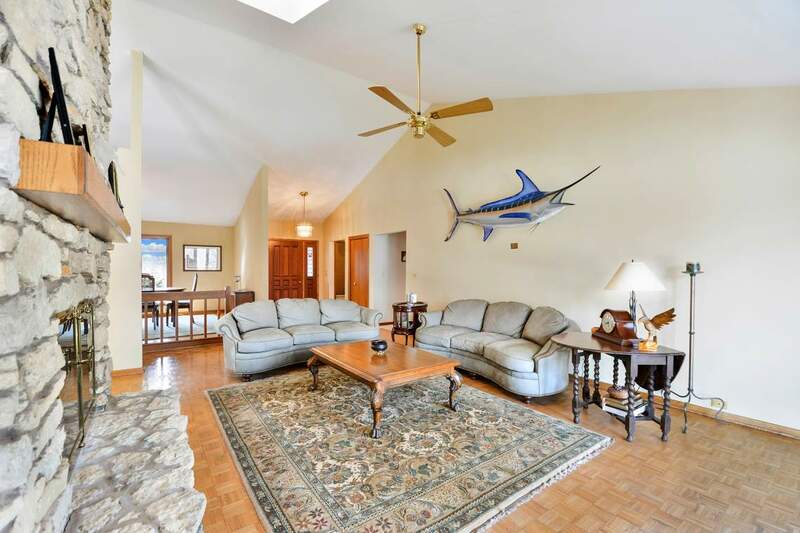 This home features a foyer that leads to expansive living areas & a fabulous floor plan conducive to all lifestyles. 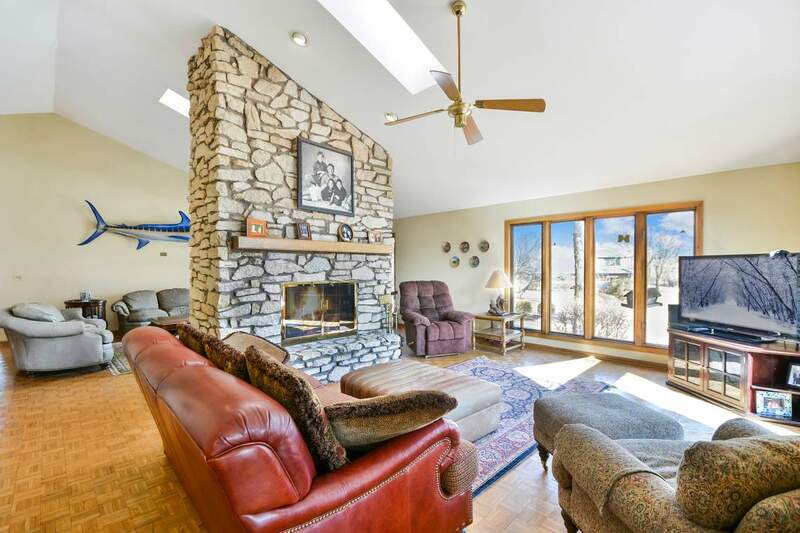 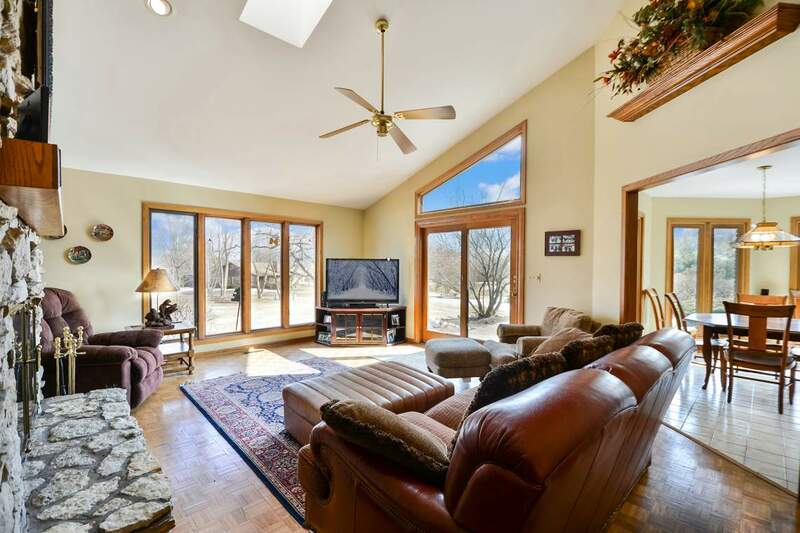 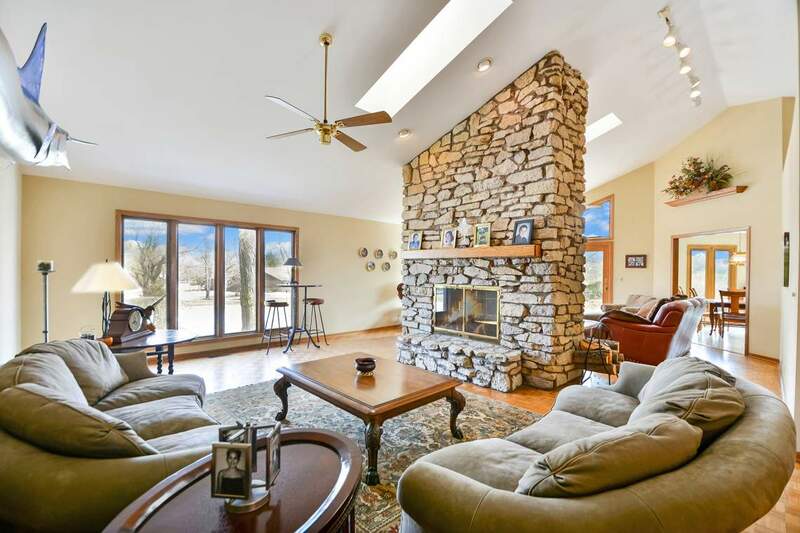 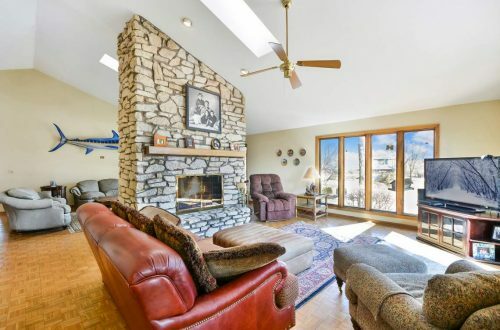 Living & family room features skylights, track lighting & shares a dual view fireplace ideal for entertaining. Family room has sliders to patio & overlooks a Cook’s kitchen with island & breakfast bar, ample cabinets, tile floor & an eating area with gorgeous backyard views. 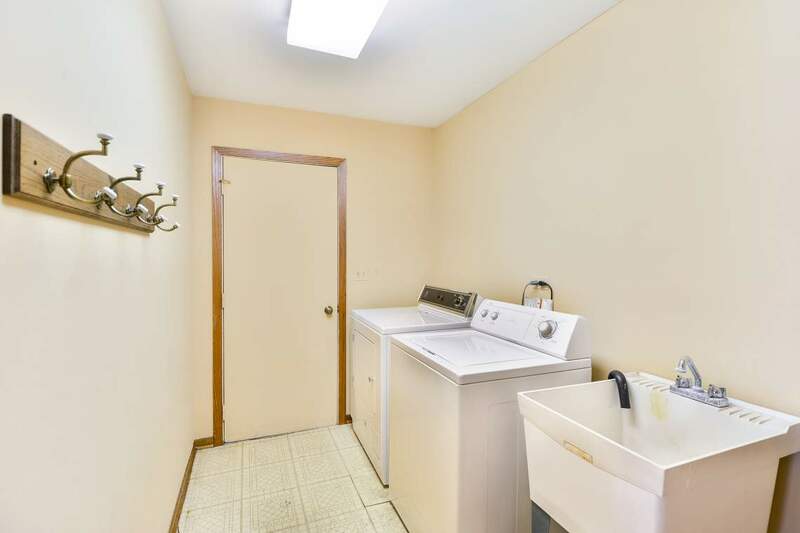 1st floor laundry & powder room are a plus! 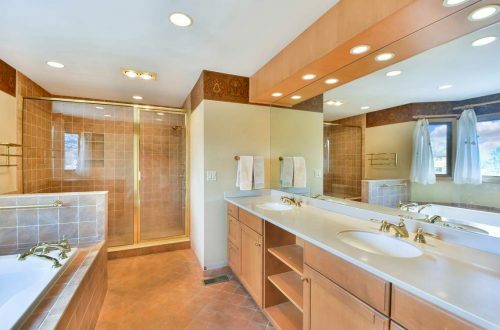 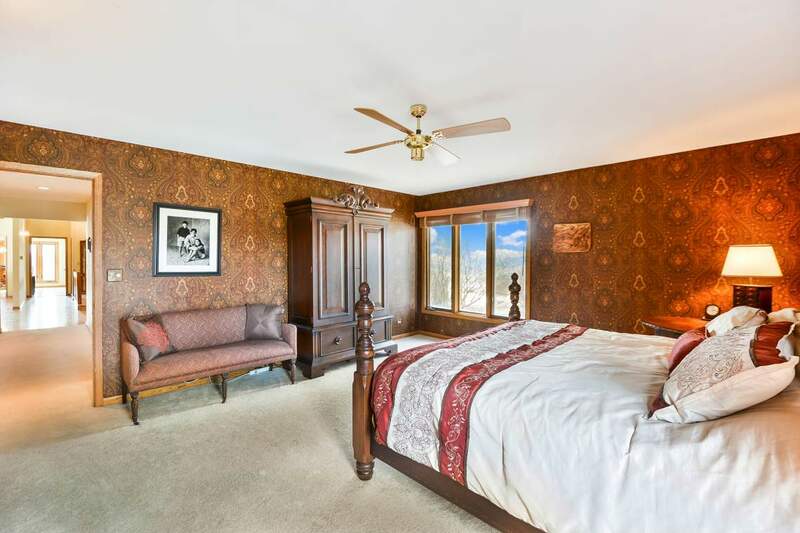 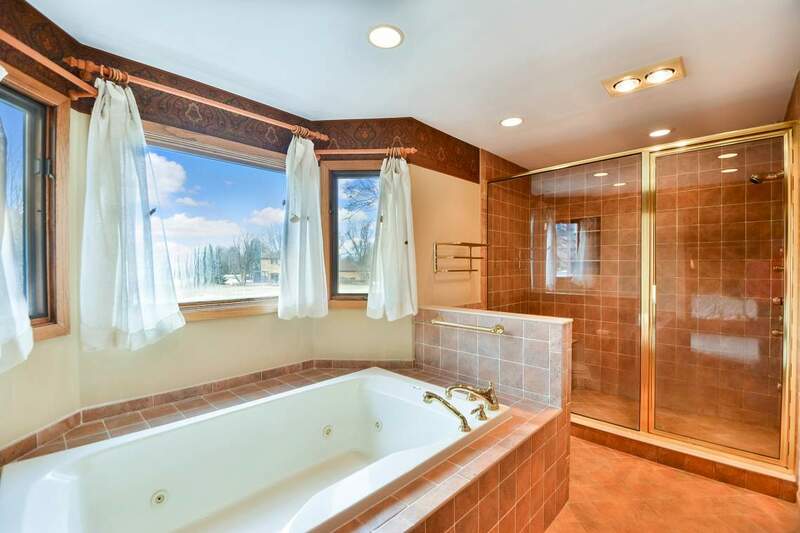 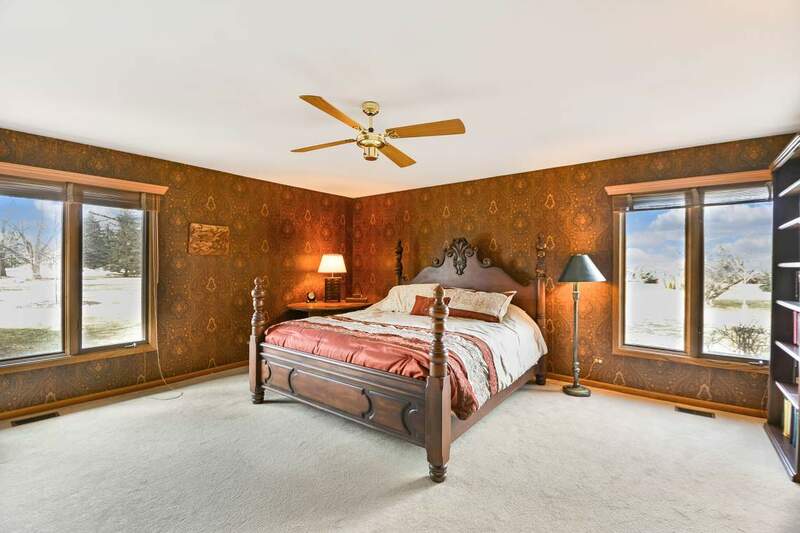 Huge master suite boasts a walk-in closet & master bath with dual sinks, jetted tub & separate shower. 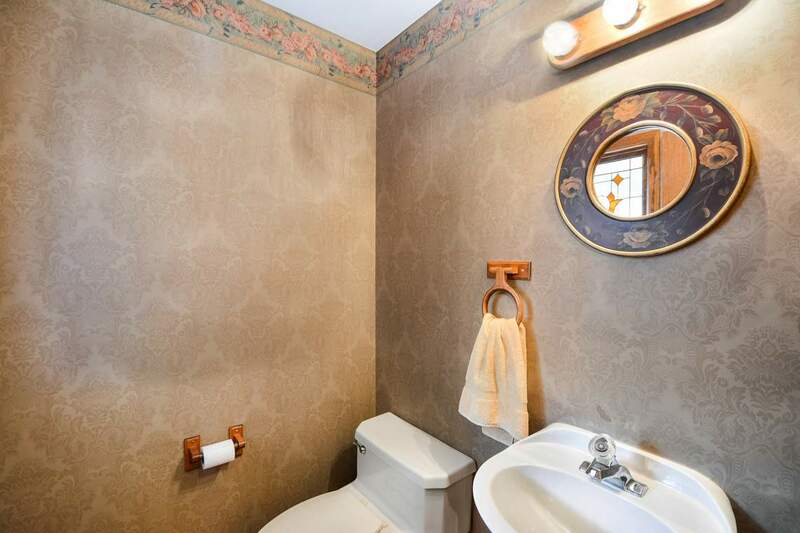 All 3 other bedrooms are generously-sized & awaiting your decoration. 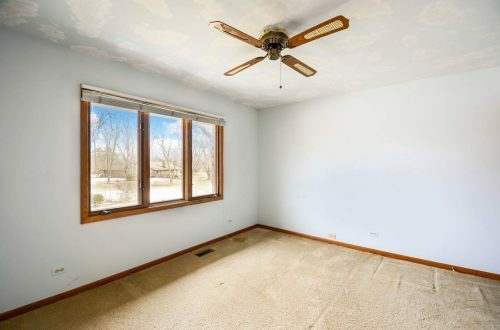 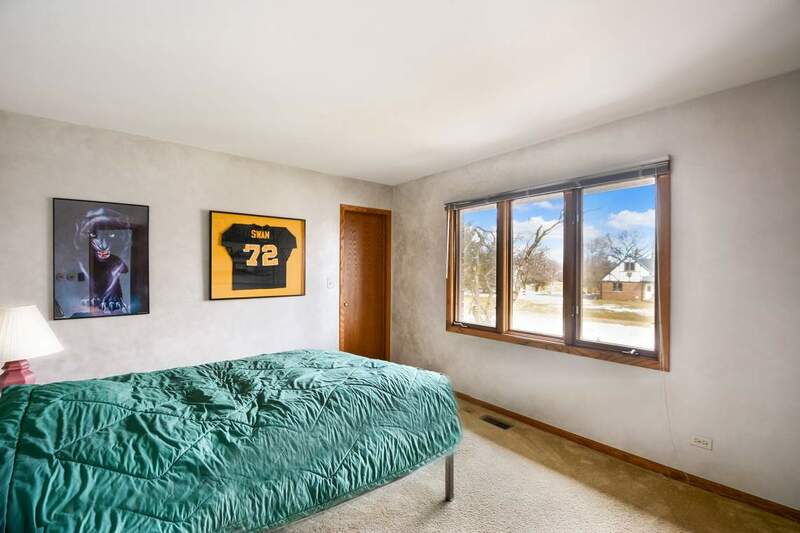 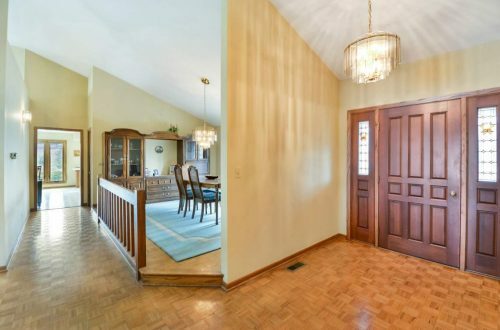 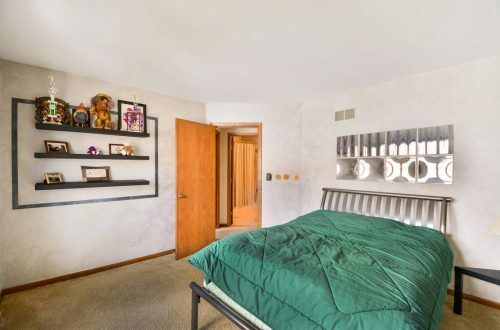 Full, partially finished basement with enormous space for your rec room. Relax & enjoy your lovely backyard patio. 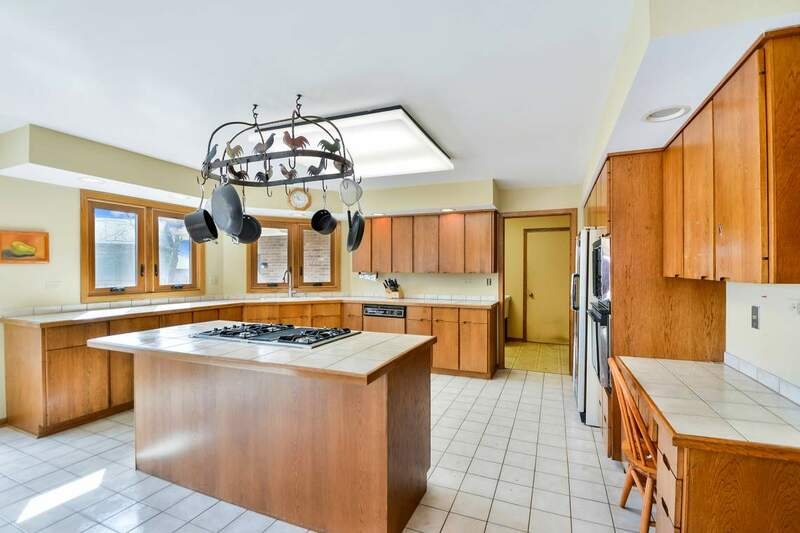 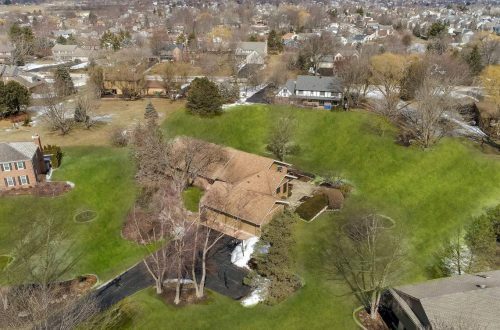 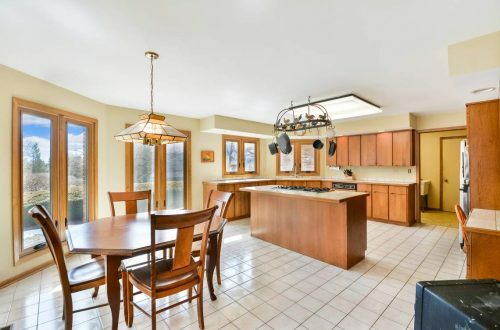 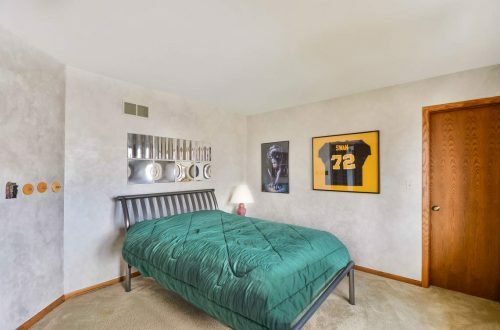 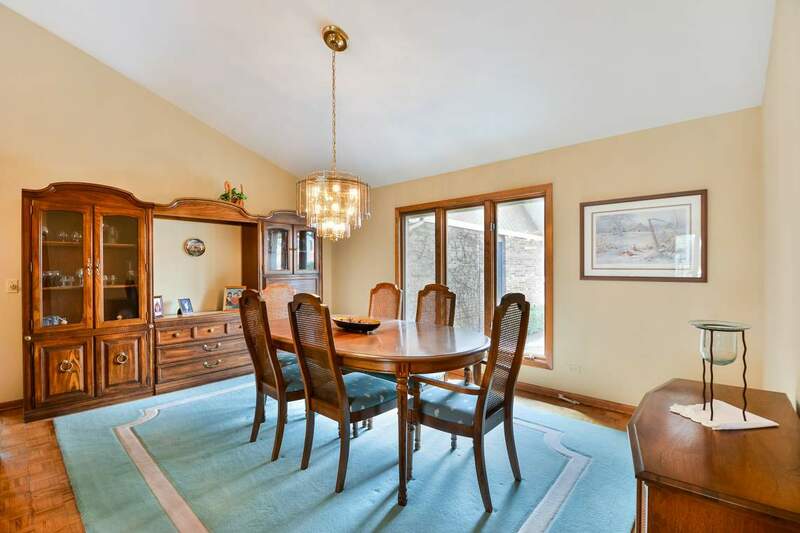 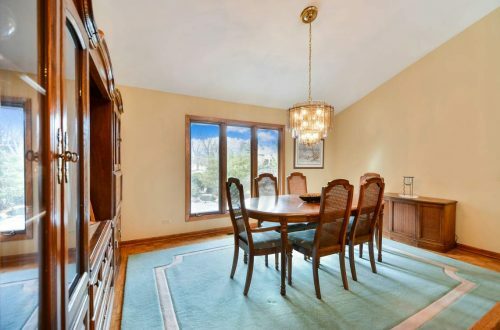 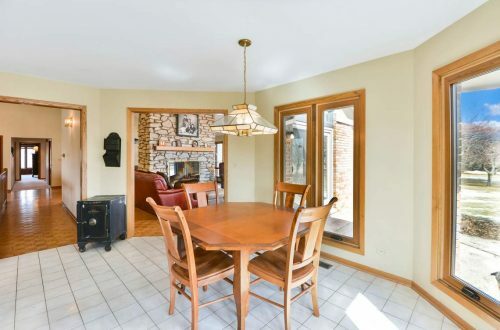 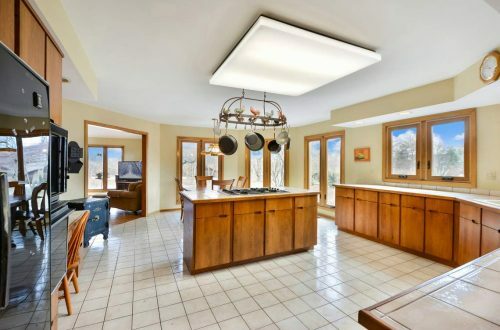 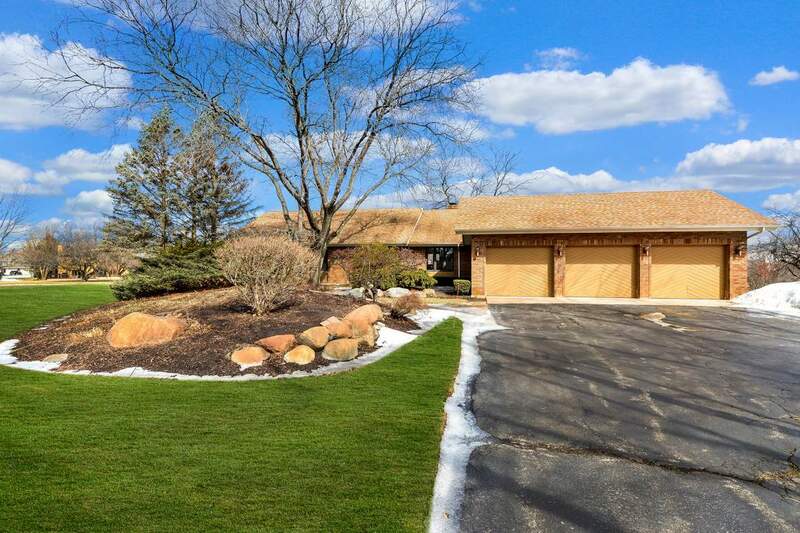 Professionally landscaped, 3 car garage, great location & with LZ schools, this is the one!